he ability to perform the simple activities of daily living—dressing, bathing, toileting, preparing simple meals, and doing light housekeeping, for example—is crucial to an older adult’s independence and quality of life. When older adults begin having trouble managing these activities by themselves, their risks for falls, hospitalization, and even death can increase. 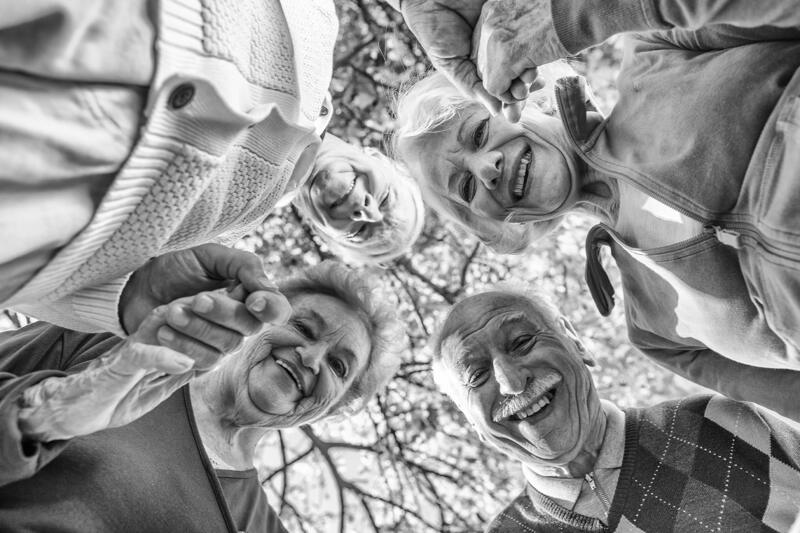 A group of researchers from the Nara Medical University in Japan examined whether participation in social activities affects an older adult’s ability to function. At the beginning of the study, all the participants were able to manage their daily activities. During the study’s three follow-up periods, nearly 14 percent of the men and 9 percent of the women began having problems handling their daily activities. People who experi-enced a decline in their abilities to perform daily activities tended to be older and more likely to use medications, describe their health status as poor, experi-ence depression, and have trouble with memory or making decisions compared to those who maintained their abilities to function well. These people were also less likely to participate in hobby clubs or volunteer groups. Participating in social activities means that an older adult is engaging in life—using public transportation or managing money, for example. Social activities can provide support and networking, which could delay the decline in an older adult’s ability to function. Losing a spouse is considered a stressful experience that may speed up an older adult’s functional decline. But participating in social activities may help relieve the stress of loneliness—and that might help an older adult maintain his or her ability to function. Participating in social activities allows older adults to have a meaningful role in society, giving them a sense of value and belonging. This sense of value may motivate older adults to maintain functional abilities. This article was adapted from information provided by the American Geriatrics Society.